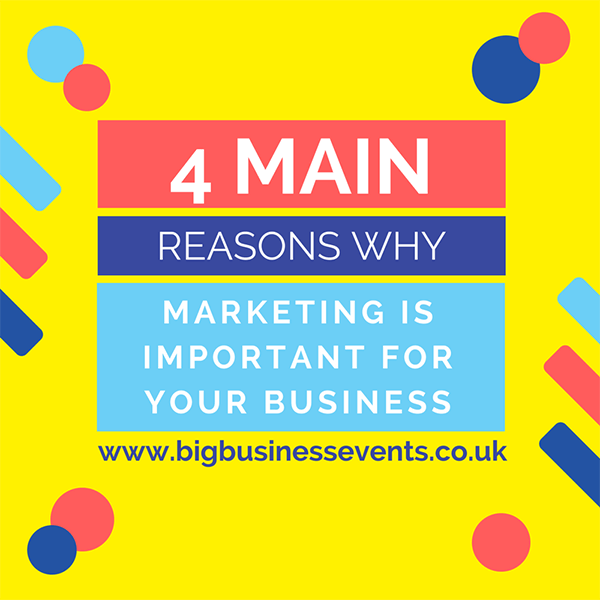 Marketing your business is a key ingredient in your success strategy. Without marketing, nobody will know about your business or what you offer to the market. Marketing can be looked at as a big umbrella that is made up of many parts that encompass tactics like direct sales, advertising, social media, and public relations. Marketing is the fuel that powers your brand awareness campaigns and that ultimately leads to sales. Many businesses complain that marketing does not work but always remember that there is a customer for every business out there. If you get your marketing correct, these customers will find your business and allow you to build a database of who they are. Once you have marketed to many of your potential and existing customers, you need to mine the information that will enable you to better target even more people and develop specific offers for those already in your database. Invest the time and the resources in analysing the data you have and refine it even further. Once you have established a great baseline you can better leverage that knowledge to build better products and offer improved services to your market. It’s all about immersing yourself in your market, getting to know them intimately and then you are better equipped to add even more value than ever before. Marketing is all about the correct messaging to attract your market to your offer. Without actual marketing, how will you ever be able to find out if your message is resonating with your targeted customer? Get your message out there and test, test, test all the time to see what works best in your market, industry or niche. In the long run, this will all pay off and provide you with the data that will indicate the best tactics, headlines and messaging types you can use to connect with your market. Ever thought about exactly what the purpose of your marketing campaigns actually is? Ultimately, it’s to have your customers come to you, as they have built trust over time with your brand. Your brand is what will differentiate you from your competitors and make you stand out. The best marketing strategy is not about only selling more products, but it’s about building a brand that’s easy to remember and that your market can identify with. Make sure that the message about your brand is clearly presented in your marketing so that people will choose your business over others in the same industry or niche. It’s a well-known fact that people trust friends and family way more than complete strangers especially when it comes to spending money. Your business needs to become that friend or family as they have built up the trust with your customers via your marketing. Trust is built over time and by being seen in the marketplace. Your messaging needs to be consistent and that forms a message of reliability and honesty with your market. The earlier you start marketing the longer your market has to get to know you, your business and your brand. Always remember the companies we trust the most are the ones that we have been exposed to for years and whose messaging has remained consistent. If you’re interested in learning more about marketing, we host a completely free event that covers the latest marketing, social media, and business growth strategies that will increase your leads, increase your profits, and get you ahead of your competition. You can see the upcoming dates and locations by clicking here.